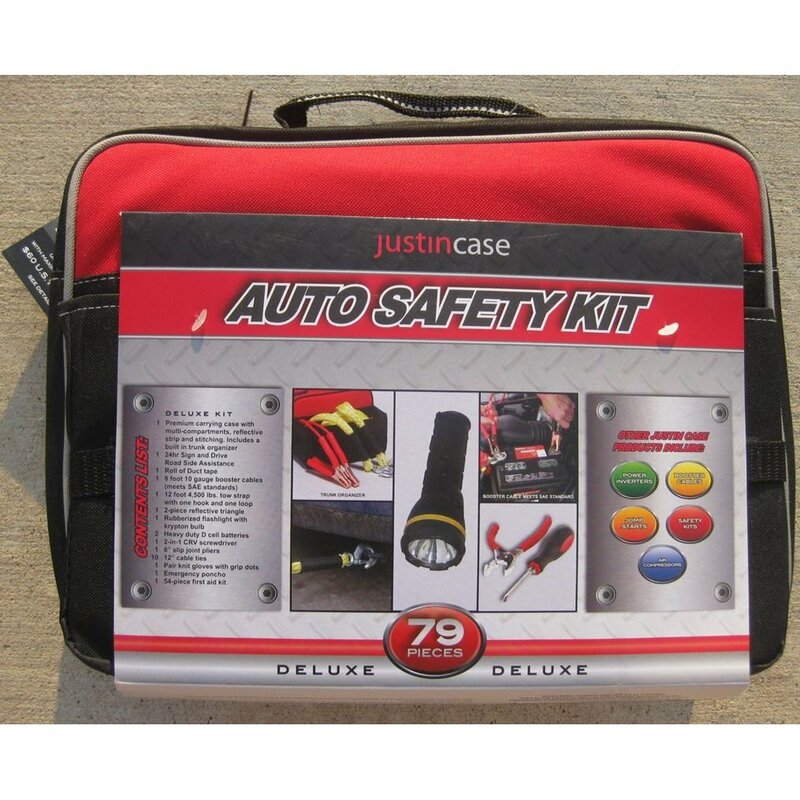 We were just in Sam's Club on Ohio (Frisco,TX) and they had their 79 piece JustInCase Auto Safety Kits on sale for only $12.71. It also comes with 365 days of Free roadside assistance. 1. 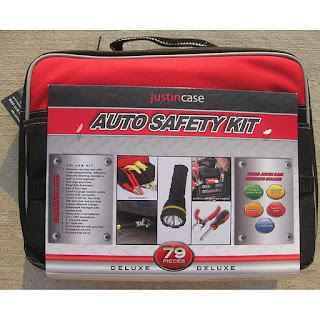 54-piece first aid kit.